Ship's Quarters Farm is situated on 85 acres in beautiful Carroll County, Maryland. 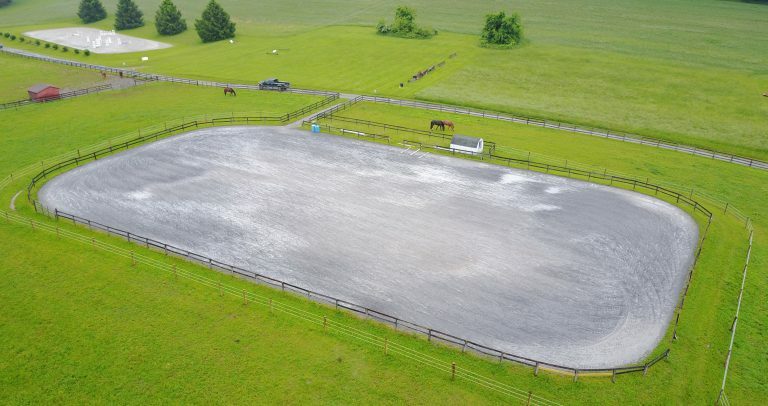 The farm offers boarding and training in dressage, eventing, and jumping. 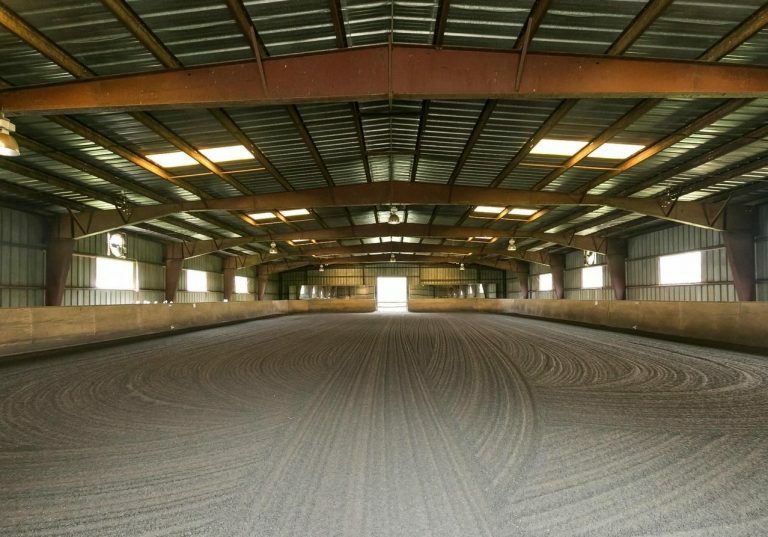 The facility has two barns, two 60m x 20m outdoor arenas, a large jump arena, and a 66' x 140' indoor arena.